Happy Friday the 13th and welcome back to Friday’s Hunt. I want to thank everyone who joined in last week. I had a lot of fun visiting everyone who linked up. I’m excited for week twenty! It’s very simple. Anyone can participate. The link opens at 7pm Central time and will close Sunday at 7pm, so you have plenty of time to enter. Hopefully, you’ll be inspired to visit some of the other entries. If you didn’t participate this week but would like to next week, the topics will be: Starts with U, Week’s Favorite, and in the morning. I will always keep a list of the items for the coming week in my sidebar at the top. Without further ado, here’s my interpretations for the week. 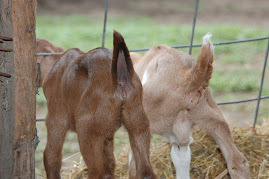 Starts with T: This T comes from my barn. T is also for tired. I’m exhausted with teaching full time. I’ll be done for the summer on June 1. I’m also working full time on the farm. It’s been very busy! I’m afraid I’m going to have to cut down on the memes I link to. I just don’t have time to do everything. 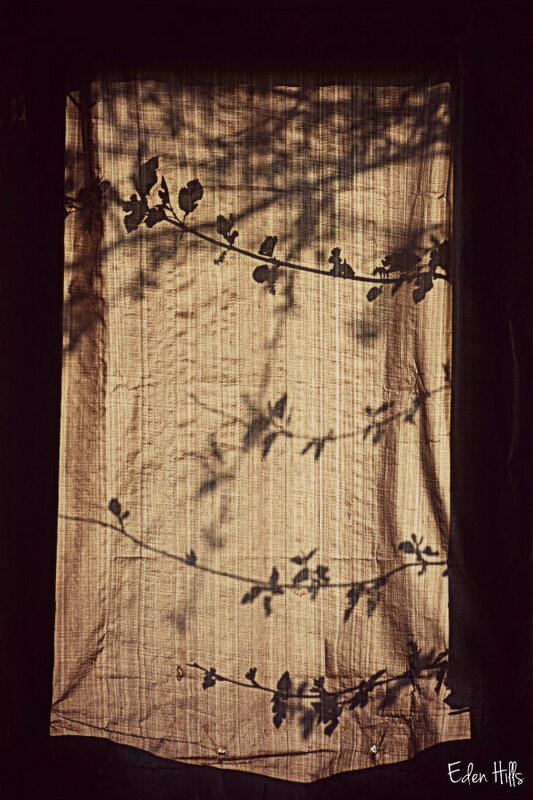 Week’s Favorite: I took this picture early in the week when the sun was shining on the tarp I have over the window in the barn. I liked the way the mulberry leaves look as shadows. Evening: My evenings have been filled with working in the soap room. 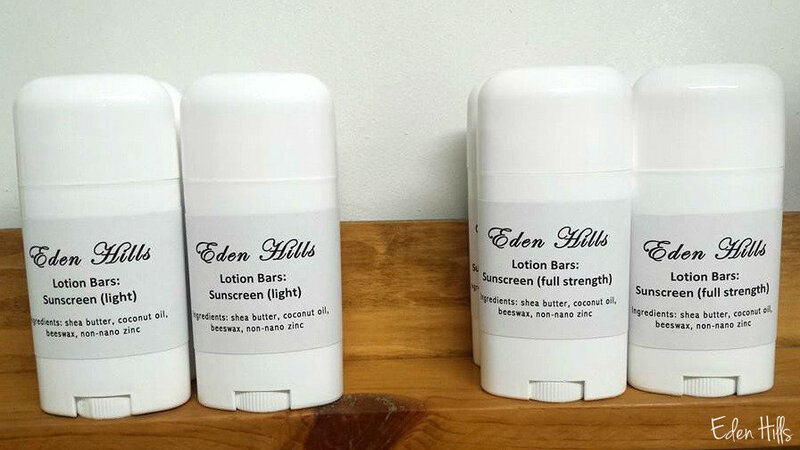 In addition to the candles and insect repellent lotion bars, I made more goat’s milk lotion, and my latest creation is the sunscreen lotion bars! I have to admit, I think I could do this bath and body stuff full time. I can hardly wait to share what I have planned for after I get done teaching for the year! the shadow play photo is a good find…..I like the play of light! Thanks! 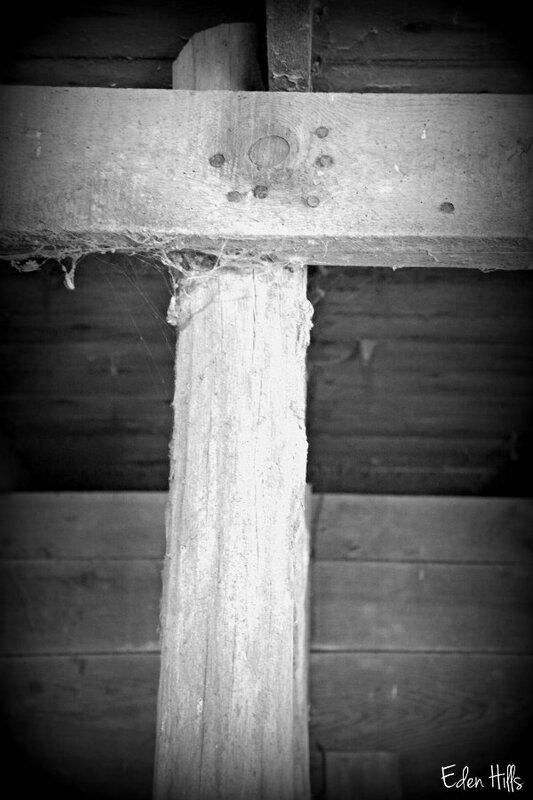 I thought it was really pretty when I was walking through the barn, and I actually had my camera! Your favorite is my favorite—lovely. The shadowy photo is really good. Not long now till you are finished school for the year. It can’t come soon enough. I need those extra hours on the farm. I love the shadow photo – it’s gorgeous. Thanks! I noticed it again when I was walking through tonight. Yes, the shadows charm! Good luck with your products! Thanks, Cloudia. So far, I’ve had good feedback on the new products. I am not surprised to hear you are exhausted. You are working two full time jobs. I understand about not linking up to memes.as you don’t have time. Hopefully, it will slow down a bit when I am done teaching, but I think I’ll just be spending all that time working on the farm. At least that is more enjoyable. Beautiful photos! I really do want to join in one of these weeks and hope to soon. I would love to have you join in. I’ve had a lot of fun with it. Love your pictures, especially your favourite one, very creative ! Can imagine that you are exhausted, I don’t know if it is the weather but everybody included me complains about being tired, without energy although they don’t work anymore ! Thanks! I will say, I do sleep well at night. It’s good for that! I definitely agree with you – your favorite is my favorite too! It’s fascinating! Have a great weekend! I also love your favourite. Working 2 jobs is TOO much and if you do not do something soon to change that, you may come a cropper. Don’t let that happen. You are getting your place all fixed up beautifully and making more products now, surely it soon wil be time to work FULL time on the farm and give up the teaching. Perhaps you could do some supply teaching for a little extra money, I am sure there is the work around, then you could do even greater things on the farm. 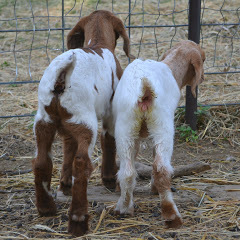 I would love to quit the teaching job, but I have only been making payments on the farm for a short time. If it were payed for, that would be much easier. I just keep working to pay it off sooner. Hopefully, I will be able to substitute teach and farm full time before too long. Forgot to say, good idea cutting back on some of the meme you link up to, that is sentible although I hope you do not stop this one. if you need any help with words when we get to the end of the alphabet, let me know. I would be pleased to help out. OK Another FORGOT!! The black and white birds in the video were not ducks,, they were Auks and it is a pity you could not play the music as this is what makes it funny. Perhaps at the end of a busy day when you are sitting down sipping your hot chocolate, you may play it to give you a laugh. I’ll have to try to get back to check it out. Hello, the “T” is a great find. My favorite is the shadow shot with the leaves, very pretty. Thanks for hosting, I hope you will continue to find time for Friday’s Hunt. Have a happy weekend! Thanks, Eileen! I will continue to post daily and host Friday’s Hunt. Knowing my obsessive streak, I won’t be able to cut back. Your week’s favorite is a very cool photo. It’s like a welcoming portal to having a great adventure in another dimension or in the past. Teresa, you are a busy lady. I like your three “T”s”, the “T” barn framework, “Tired”, and “Time”. I’d say you didn’t have time to wipe the cobwebs there in the barn before you took the picture. The shade picture is great, and your evenings are still busy. Hang in there!!! Iowa has a very good teacher retirement plan, lots better than our Texas one that Mrs. Jim and I have. Being at the whim’s of the Texas Legislature, she hasn’t had a raise in the last 16 years, I never will get one. No COLA either. I would like not to retire from my position, but I would like to continue substitute teaching to keep paying into that retirement system. Sorry to hear Texas doesn’t have that kind of good system. I like your Week’s Favorite window shot. I’m glad you’re enjoying your soap room. Can’t wait to hear your summer plans! I hope one day soon you’ll be able to. I like the shadows of the leaves too…pretty cool! You are certainly creating all kinds of great things in your soap room! Wish I lived closer!! I am really enjoying all the new bath and body items. The lotion was fun! Sunscreen lotion bars are a WONDERFUL idea! 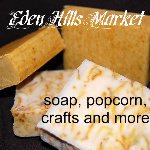 I miss making soaps and essential oil products. I hope to get back into it when I have more time again. It is wonderful that you came up with a great new idea. At least new to me, I have not seen this product around before. I do adore the shadows on the tarp. Something haunting and beautiful about it. I have to admit, I stole the idea from a FB friend, and then I did a lot of googling and Pinteresting to find the recipe I wanted. LOL I really do enjoy doing the bath and body products.